H. A. Titus, a self-admitted word nerd, lives on the shores of Lake Superior with her meteorologist husband. She lives most of the day in an imaginary land or with her nose stuck in a book. Occasionally her husband manages to pull her into the real world long enough for an exciting adventure such as jetskiing or snowmobiling. She began writing at age 8. At age 12, she discovered The Lord of the Rings Trilogy, became a fantasy nerd, and never looked back. 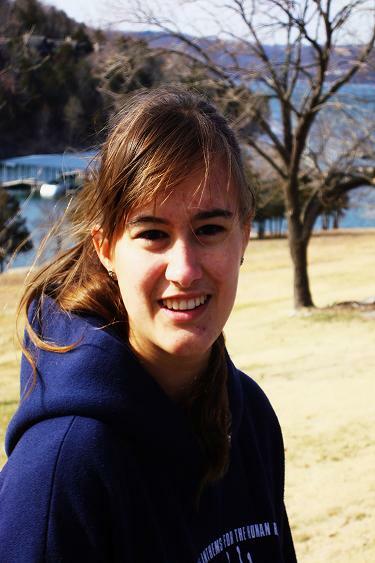 She writes stories set in fantasy, science fiction, urban fantasy, and steampunk worlds. 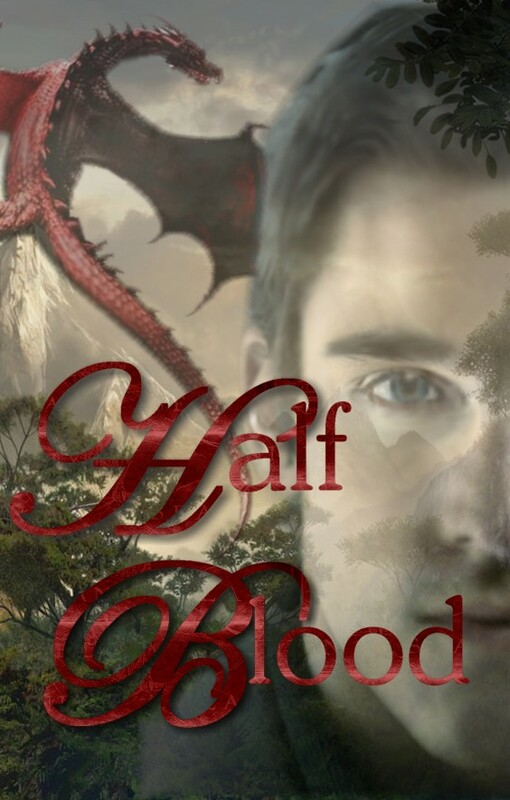 H. A. Titus is currently rewriting/editing her fantasy novel, Half Blood, as well as working on numerous novellas in science fantasy and urban fantasy genres. Varian Ramiusson is used to scorn and ridicule, even if he is a prince. His parentage—son of the lowlander king and a highlander noblewoman—is almost enough to get him killed by either side. After all, how could the product of two warring countries be loyal to anyone? His father kept him safe, but now his father is dead, assassinated—and everyone assumes the highlanders are responsible. Varian’s half-brother, Jevran, has just ascended the throne and is torn between keeping an uneasy truce or avenging his father’s death. Varian himself is torn. He wants to support his brother, but Jevran is hiding things—answers that Varian has been searching for regarding the war and his own life. Not only that, but his desire for peace has the nobles looking askance at his loyalty. The royal counselor, Danilos, seizes every opportunity to make Varian look like a traitor. It doesn’t help when he’s caught aiding a wounded highlander. Varian runs for the highlands, where he’s cautiously welcomed and expected to fight in the battle the highlanders are sure is coming. And even though he initially refuses to fight, Varian’s quest for peace and answers is pushing him toward the path he swore he’d never take: choosing sides in a conflict that threatens to level the two countries forever.